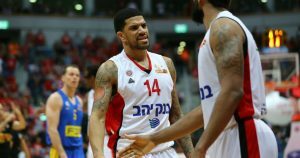 Hapoel Jerusalem won the Israeli League mega-clash against Maccabi Tel Aviv. 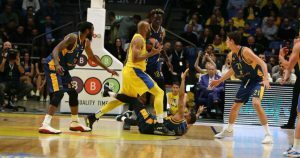 Alex Tyus put on a strong performance as Maccabi dominated Gran Canaria and kept the EuroLeague playoff hopes alive. 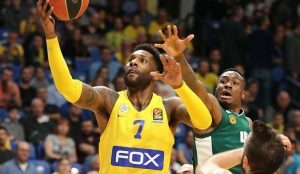 DeAndre Kane will temporarily leave Maccabi FOX Tel Aviv to stand by his mother. 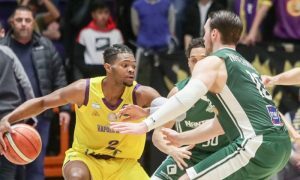 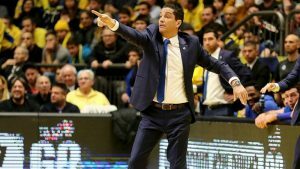 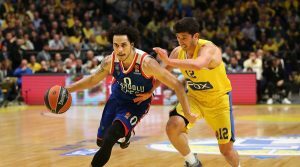 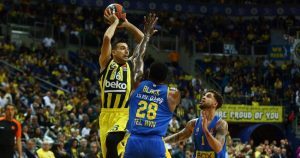 EuroLeague Round 26 and 27 action is ahead and Eurohoops got you covered with four betting options. 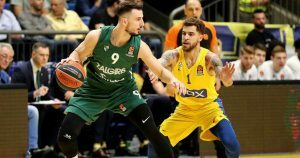 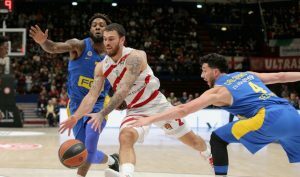 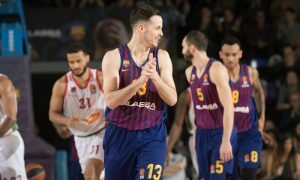 Questions on EuroLeague’s playoffs race and clutch players were posed and the members of the Experts Round Table answered.